Charter Every Thing has pioneered providing top notch, inexpensive and lavish charter bus and luxury minibus rentals to all our passengers. 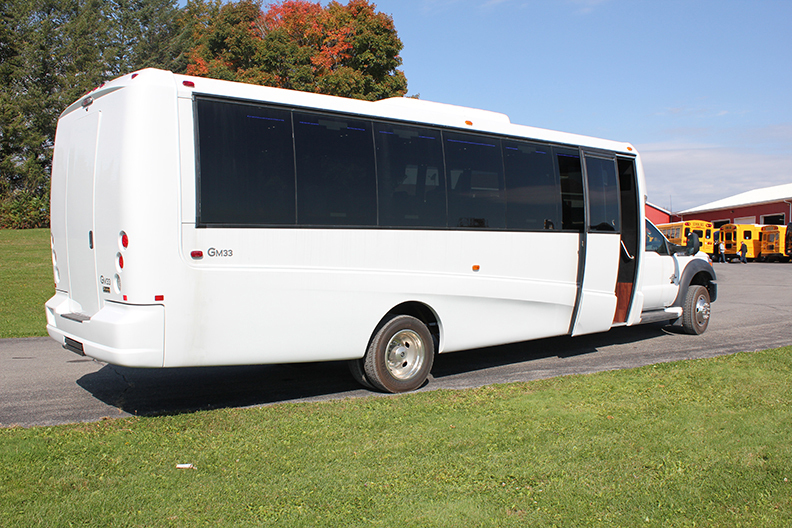 With local offices and garages in NYC and NJ our coach bus and mini bus rental service are just minutes away for any local pickup. 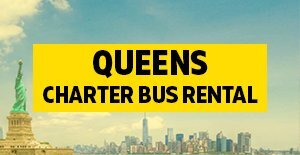 As our name indicates, we hold proficiency in satisfying all your modern bus rental needs and expectations. With State of the art fully equipped luxury coach buses, minibuses, shuttle vans, party buses, limo rentals and corporate vehicles along with professional and polite drivers, we have been serving New York, New Jersey, Connecticut, Boston, Pennsylvania, Baltimore, Washington, Atlanta and Florida just to name a few and many other areas for the past 25 years with many happy clients. Customer's pleasure, safety and comfort are our uppermost priorities here at Charter Every Thing. 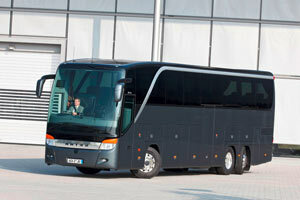 We are true leaders in the charter bus industry and very well known for offering top notch bus rental services. To fulfill our prior commitments with our customers we have gathered a crew of certified, experienced and highly polite chauffeurs who are proficient enough to make our guests pleased and satisfied at every step of the way. 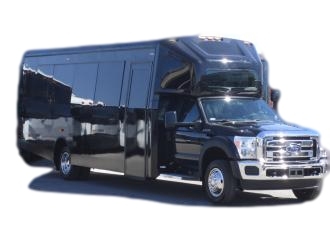 We offer a massive collection of charter bus, coach bus and minibus rental which undergo daily inspections and thorough Federal maintenance programs to avoid any issues when traveling. 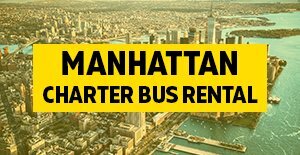 Chartering a bus from Charter Every Thing is fun, fast, convenient, economical, and very easy. 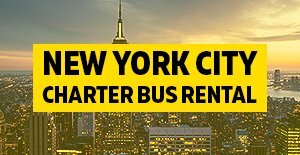 Charter Everything is a industry leader in providing a single source for renting coach buses, minibuses, shuttle vans and limousines any time, anywhere you desire in United States! You and your group can travel without any stress when you choose our professional services. Rest assured, you’re covered in all areas. We have a large network of local vendors in our database with only the best luxury coach buses, executive mini buses, Sprinter shuttle vans and limousine service around today. 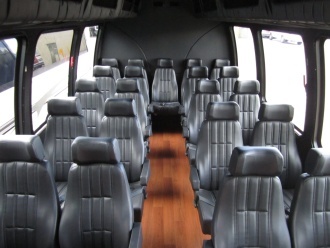 When you select Charter Every Thing for your ground transportation, you will receive local bus rental from New York, New Jersey, Boston, Connecticut, Pennsylvania, Washington, Virginia, North Carolina, South Carolina, Atlanta, Florida, Texas, Los Angeles, Beverly Hills, Las Vegas, Colorado, Chicago & anywhere in North America that's perfect for your next group event! We offer a huge selection of vehicles for you to choose from. 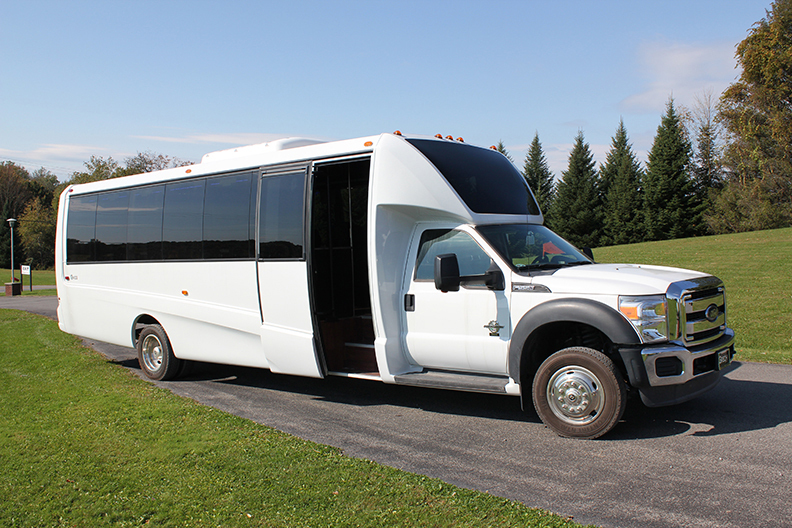 Charter Everything luxury coaches and minibus rental services has been used by millions of private groups and corporations throughout NY, NJ, CT, RI, MA, NH, PA, VT, MD, DC, VA, NC, SC, GA, WV, FL, TN, LA, TX, CA, IL and many other states in between. Our customer service agents will be happy to assist you with your next school field trip, employee shuttle service, religious trips, family trips, business events or your wedding guest transportation. If you require one way transfers to and from Manhattan Cruise Terminal or Cape Liberty Cruise Port in Bayonne, New Jersey let us handle your transportation for any cruise transfers. We also offer airport transportation for both inbound and outbound flights at any major airports in United States, just to name a few we offer services to JFK International Airport, LGA Airport, Newark Airport, Teterboro Airport, Bradley International Airport, Philadelphia International Airport, ATL Atlanta International Airport, IAD Washington Dulles International Airport, Miami International Airport, O'Hare International Airport, LAX Airport, Dallas/Fort Worth International Airport, Denver International Airport, SFO Airport and many more. If your airport is not listed, please ask our staff for more details on other airports and locations we travel to. 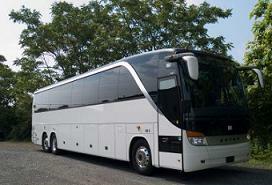 Whether you are in need of a coach bus rental for a sightseeing trip in New York City, shuttle bus transfers in Washington, DC for a corporate event or a executive mini coach bus to Atlantic City, NJ for a night out, we can provide you with cutting edge charter buses, attentive and experienced staff to assist you at every step of the way. You can check our reputation from our massive clientele base online. 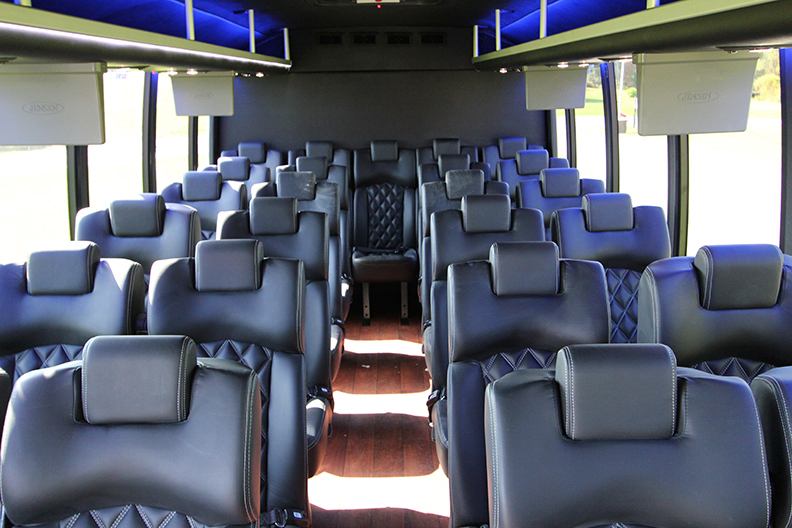 We proudly offer charter bus services for many different corporations, schools, organizations, educational centers, religious groups and individual clients with our customized travel packages. Our entire team believes in treating each and everyone of our customer with paramount respect, which is why you’ll no doubt notice the remarkable prompt charter services, from the very beginning to the end of your ride. 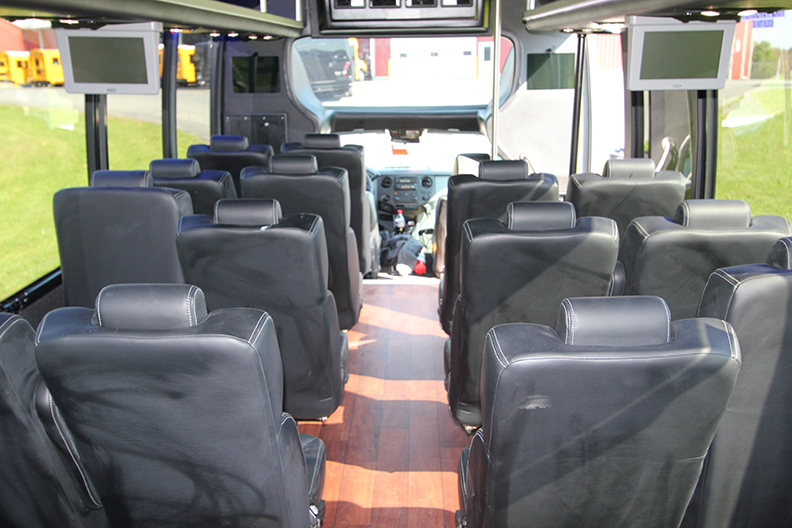 From the customer service representatives who takes your first call to the bus drivers who help you on and off the vehicle, we’ll be gracious and polite throughout the entire rental, with an aim to please that few other charter bus companies would ever even consider. 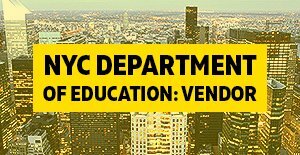 New York, NY: New York City (Manhattan), Brooklyn, Staten Island, Bronx, Queens, Long Island City, Harlem, Yonkers, Mt Vernon, Bronxville, Dobbs Ferry, Tarrytown, New Rochelle, White Plains, Harrison, Westchester, Jamaica, Long Beach, Rockaway Park, Hamptons, Long Island, Nassau and Suffolk County NY. 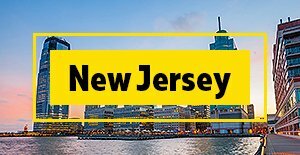 New Jersey, NJ: Newark, Jersey City, Morristown, Mahwah, Paramus, Paterson, Clifton, Woodbridge, Fords, South River, Lakewood, Seaside Heights, Jackson, Edison, New Brunswick, East Brunswick, South Brunswick, Princeton, Morganville, Marlboro, Old Bridge, Perth Amboy, Asbury Park, Point Pleasant, Toms River, Belmar, Long Branch, Millstone, Freehold, Colts Neck, Long Beach, Trenton, Hamilton, Monroe, Cherry Hill, Atlantic City, Wildwood, Ocean City, Cape May, North Jersey, Central Jersey & South Jersey. Other States: Pennsylvania, Connecticut, Massachusetts, Rhode Island, Boston, Delaware, Baltimore, Maryland, Washington DC, Virginia, North Carolina, South Carolina, Georgia, Orlando, Fort Lauderdale, Miami, Houston, Dallas, Las Vegas, Los Angeles, San Diego, Denver, Chicago, Seattle and many more.